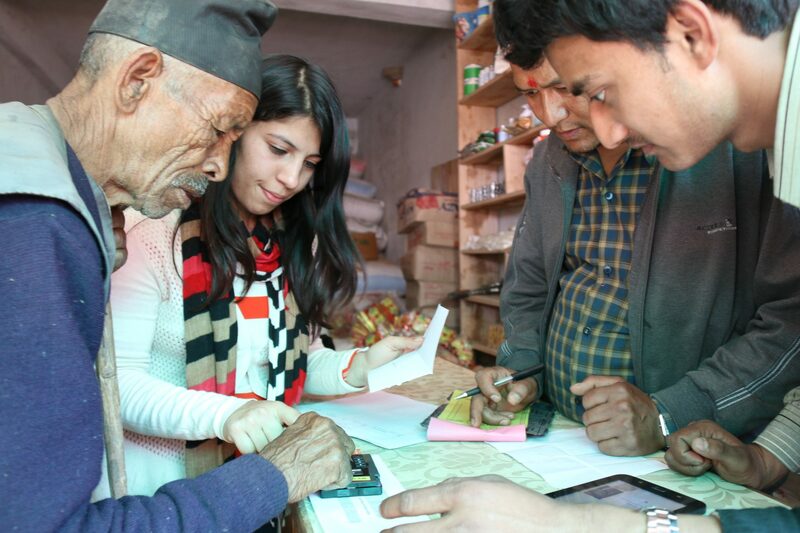 MasterCard is expanding its digital aid distribution service with the launch of MasterCard Humanitarian Aid Solutions, which leverages several of the network’s existing platforms to enable recipients to access funds and other forms of aid via a single card. Announced at the World Humanitarian Summit in Istanbul, the new service combines the Pay Award-winning MasterCard Aid Network, MasterCard Send money transfers, and the network’s prepaid capabilities and financial services partnerships to offer faster access to various forms of aid, including digital cash and vouchers. Humanitarian organization World Vision will pilot the new service, which MasterCard said will lead to more secure and efficient aid delivery, giving recipients access to the financial tools they need in the aftermath of a crisis. By tapping into existing MasterCard products, services and partnerships, recipients will be able to have one card with a reloadable prepaid account and their MasterCard Aid points account. NGOs will be able to use MasterCard Send to disburse additional funds whenever needed. Since its launch in September 2015, MasterCard Aid Network has been rolled out by Mercy Corps, Save the Children and World Vision in countries including Ethiopia, Nepal, Niger, Nigeria, the Philippines and Yemen. MasterCard Aid Network won Best in Category for Change Agent of the Year at the 2016 Pay Awards. Stay tuned for more on the program and other winners in the first Pay Awards Magazine, coming this summer.